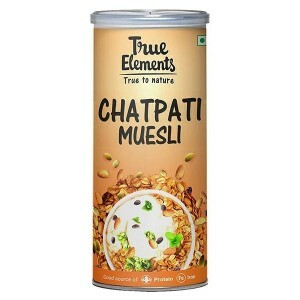 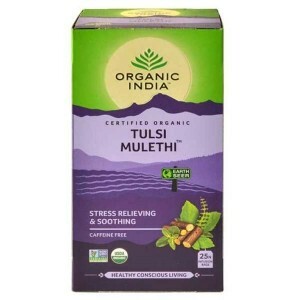 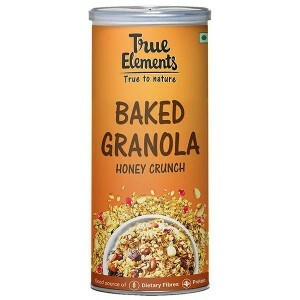 At Wellnessmonk.com you will find most authentic and 100% genuine products. 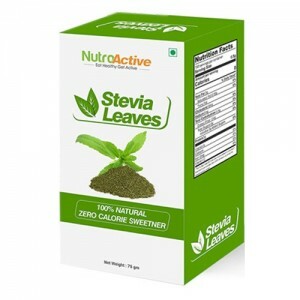 Buy the best quality sugar substitute such as, stevia powder, stevia sugar, stevia sweetener in drops and stevia leaves. 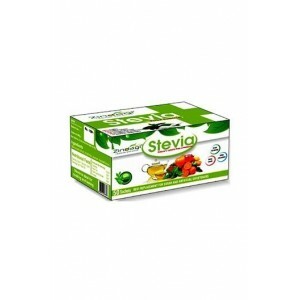 Stevia sweetener is the best substitute to avoid the sugar and enjoy the health at its best. 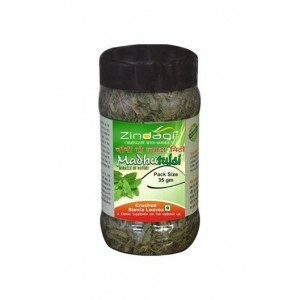 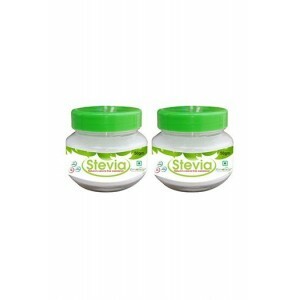 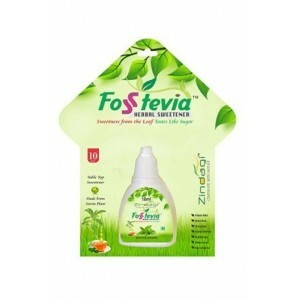 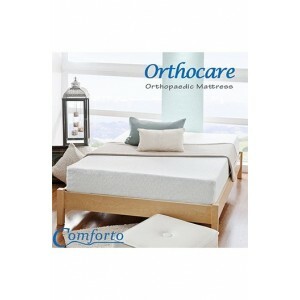 The stevia extract is prepared with superior quality of highly purified stevia. 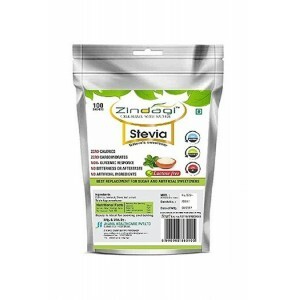 Stevia sugar has a great taste with zero calories and is ideal for cooking, baking or adding in tea and coffee or any other hot or cold beverage, desserts and many more. 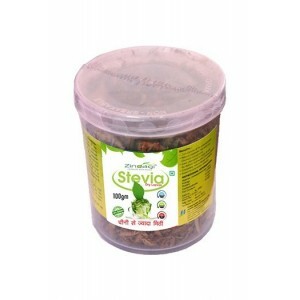 Wellnessmonk.com is the best place to buy the high quality of stevia online in India at discounted price.